AnyIndo - In this article we are going to share an article it is Save Battery Life With Underclock On Asus Zenfone. Once again, we discuss battery life on android devices, and in this chance we discuss it about battery life on Asus Zenfone, especially Asus Zenfone 5 because we tried this tutorial on Asus Zenfone 5 but this have possibility that works on the other Zenfone series. After we shared an article about the other tutorials to save battery on different device, we would like to guide you by this article to save battery life. Before we start this tutorial, we want to recommend you to root your device, this tutorial works on rooted Zenfone devices only. Finally you have set it up and you it runs smooth to scroll menu or playing game on your device and the important thing, this makes you save the battery life on your Zenfone 5. Underclock is a good method to save battery life on Zenfone 5 if there is still issue that Zenfone 5 drains so heavy. 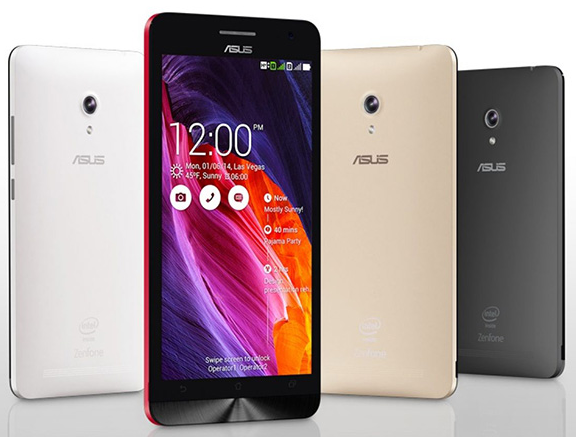 That's all about Save Battery Life With Underclock On Asus Zenfone. If you think this works or not on your Zenfone 5 you can leave comment bellow. According to our experience this work well. if you want to prove it you may check before and after on you use this on ''Show battery percentage''. You can compare it according to you opinion. If you are clever, when you check its antutu there will difference before and after you use this tutorial. Before you use this tutorial, your antutu score might about 20.000 or more but after that becomes 12.000, but you don't have to worry about its performance. 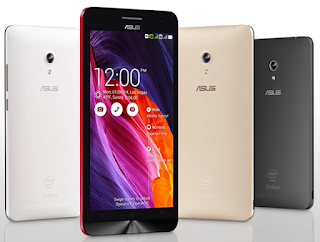 Belum ada tanggapan untuk "Save Battery Life With Underclock On Asus Zenfone 5"